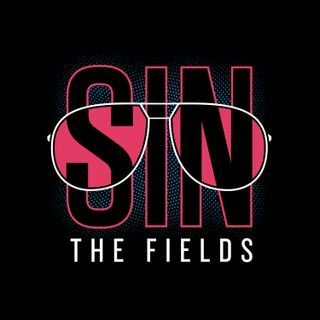 Sin the Fields is back, right in the thick of the holiday season bell curve. The guys talk rehabbing offseason injuries and investigate all the other quasi-sports that people start doing once they are too old and broken for frisbee. Speaking of old and broken, the guys look back at the two recently folded AUDL teams and add their names to the tapestry of fallen franchises.